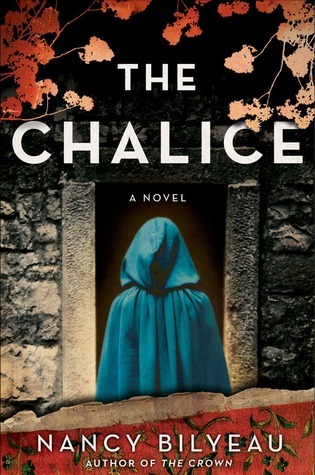 who has won our giveaway of The Chalice by Nancy Bilyeau. Hope you enjoy it Judith! Oh I hope its me! Do you have a last name for this "Judith"? I read Nancy's first book and look forward to the sequel.